Adding a unit is easy, and provides confidence and safety when docking in challenging conditions. 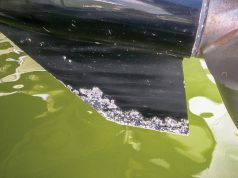 Single-screw boats can be difficult to dock without aid in wind or when fighting current. 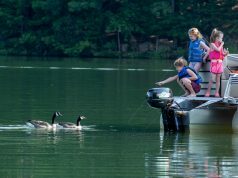 Even experienced captains will relent for safety’s sake and ask for a helpful hand—someone on the dock who gets tossed a bow line and pulls the boat in. With a bow thruster, however, that helpful hand is a small propeller positioned forward on the boat and it applies side-to-side propulsion to get you safely docked. If a boat doesn’t have a bow thruster, some boat owners are drilling tunnels through the bows of their boats. The tunnel is structurally engineered to accept the retrofit of a bow thruster, and when properly installed it adds strength to the vessel. 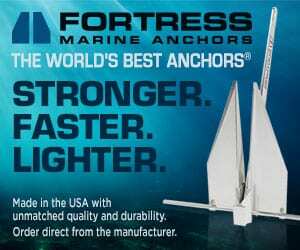 It’s estimated that half of all recreational boats from 30 to 65 feet have bow thrusters. Aftermarket installations are becoming common as people fix up their boats. 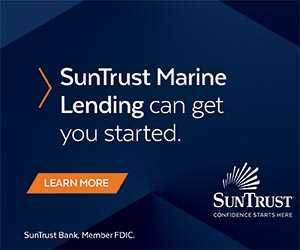 To complete the work the boat must be hauled out for detailed fiberglass work as a tunnel housing is installed in the hull with the bow thruster impeller. The impeller is driven by an electric motor powered by its own battery. The cost to install a bow thruster on a 40-foot cruiser is approximately $8,000, and about 60 percent of that cost is for labor while the rest is for parts. 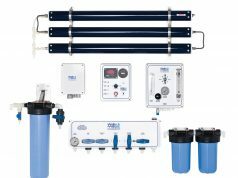 Three companies have the majority of market share in the U.S.: Lewmar, Side-Power and Vetus. With the proper size electric motor for the bow thruster, the boat should hold its bow off the dock in a 20-knot wind. 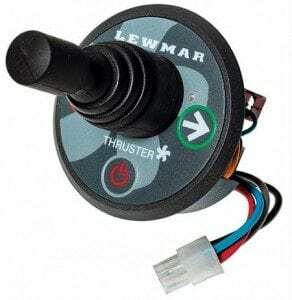 However, there’s a misconception surrounding the amount of time you can run an electric bow thruster. 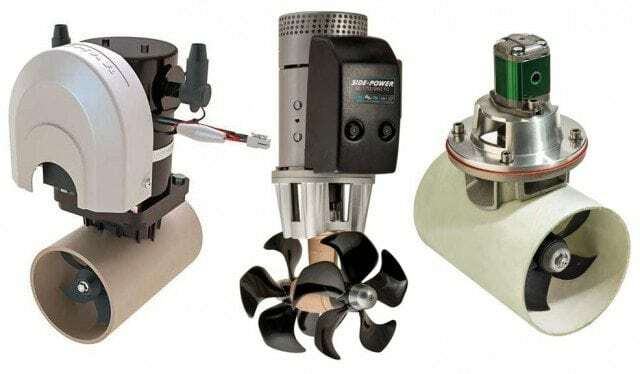 The percentage of new boats with factory installed bow thrusters has increased over the years with an additional increase in bow thrusters on boats under 30 feet. Bow thrusters give owners moving into larger boats the confidence to operate the vessels without worry. Previous articleGoing once, going twice….Marina Jack SOLD!